Johannes Hack is Partner at etventure and joined the team in 2015. 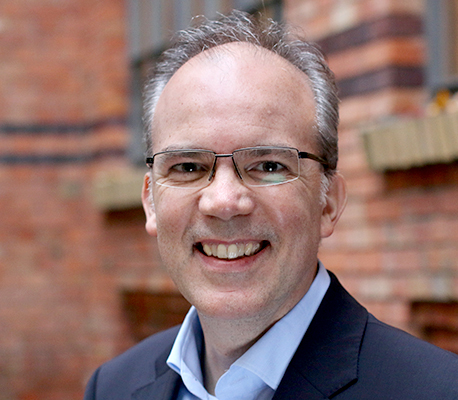 As Partner at etventure, Johannes Hack manages digital transformation projects for corporate customers from various sectors. Prior to joining etventure, Johannes Hack was a board member of Transparo AG and responsible for creating the online comparison portal with an ambitious strategy for growth. He was in charge of 75 employees and managed to double the company’s turnover within 24 months. During his tenure as managing director for JobScout24, Johannes Hack was the driving force behind the successful reorganization of the enterprise.